Ty Dolla $ign went for a casual look at this year's awards. 16. 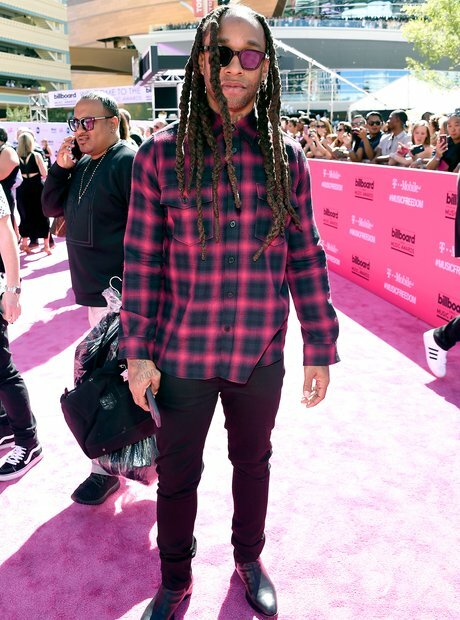 Ty Dolla $ign went for a casual look at this year's awards.